View below and download the Visit Visalia Brochure for vacation ideas or see the short list on our Visalia Guide one sheet. If you would like a mailed brochure, please fill out the form below or send your mailing address to our Visitor Services Coordinator at brittany@visitvisalia.com or call us at (559) 334-0141 Monday - Friday, 8:00am - 5:00pm PST, voicemail available outside business hours. 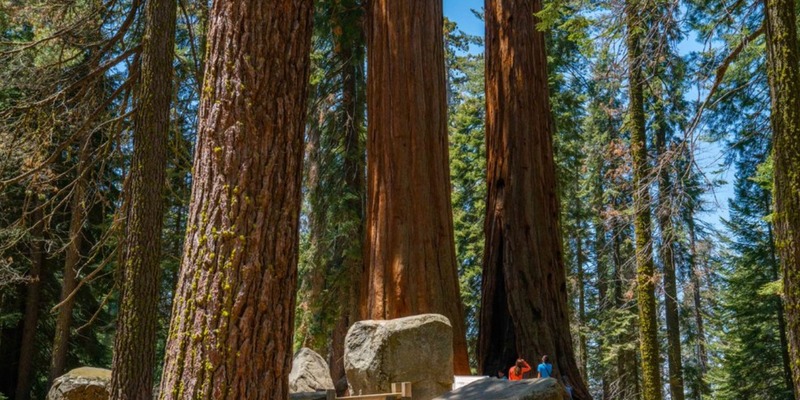 Also find the Sequoia Visitors Guide below for park and regional information and the Sequoia and Kings Canyon Newspaper link for seasonal park information. When are you likely to arrive?